In what is definitely a first for us, we're featuring a song recorded for a video game, The Raveonettes track, "Oh Stranger". 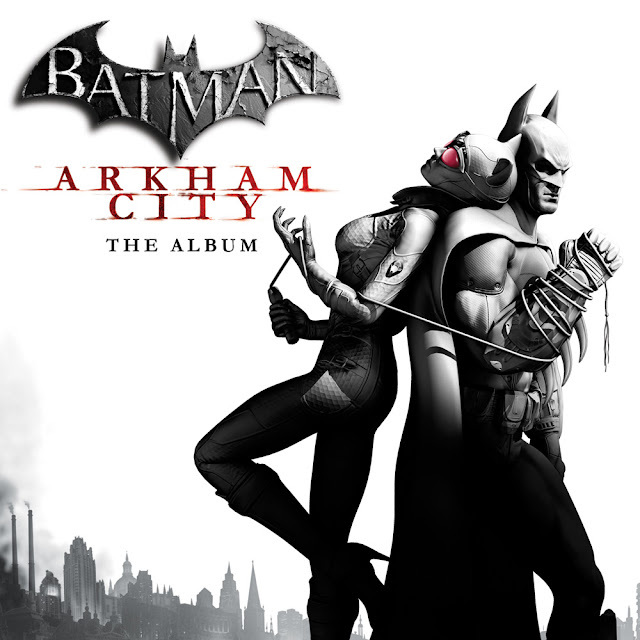 The song was created as part of the new Batman: Arkham City video game soundtrack which features other artists such as Black Rebel Motorcycle Club and The Duke Spirit. "Oh Stranger" doesn't hold back and even the most unlikely gamers will see how perfect this track is for an action video game. With that in mind, The Raveonettes have done a very good job with this tasty piece of dark and electro tinged garage rock. You can grab a copy from October 4 and in the mean time listen to The Raveonettes below.